OPPO Find X has been found...and lit! It's a forward-looking phone with a sleek pop-up camera, panoramic display, great camera and more! 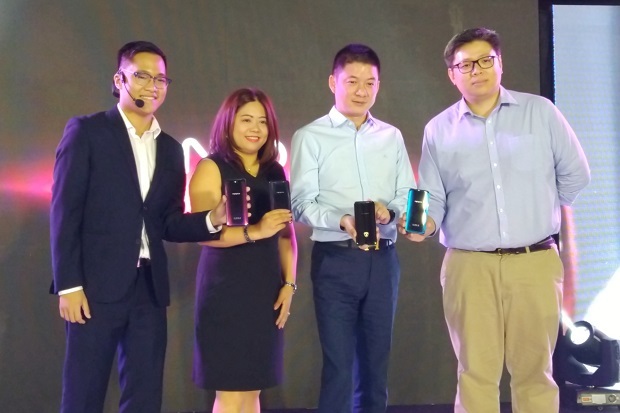 Oppo find x is now officially released in the Philippines as the company's top of the line handset. The handset is designed to have three pop-up camera that are invoked once you pull up the camera app. Plus, the handset also highlights the nearly bezel-less display which has a whopping 93.8 screen to body ratio. 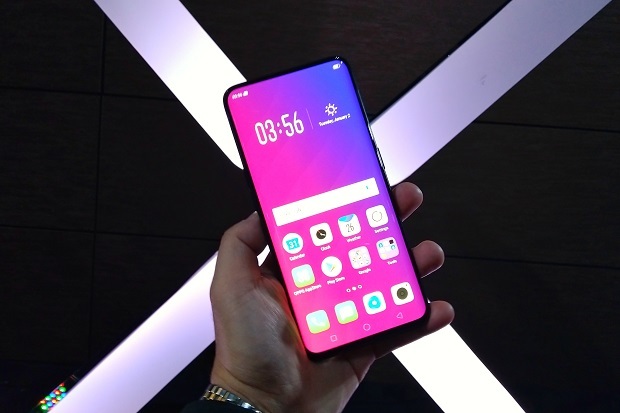 To keep up with other flagship smartphones, the OPPO Find X is powered by the fastest Snapdragon processor around, the Snapdragon 845. The chipset is also coupled with 8GB of RAM. On the front panel, the Find X features a large 6.4-inch display in a Panoramic Arc Screen that is curved like the Samsung Galaxy S9. The OPPO Find X left the fingerprint sensor in the cutting room. 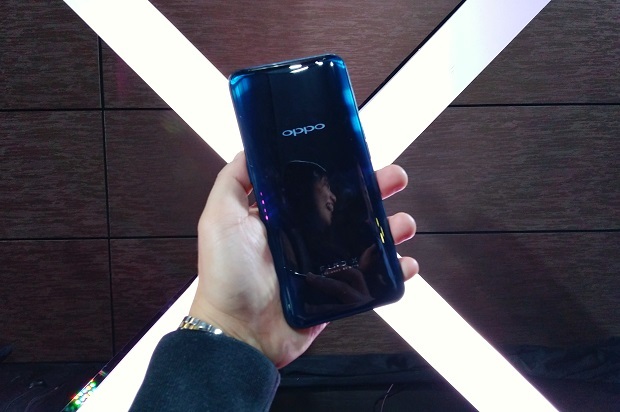 OPPO intros the O-Face which lets you unlock the phone using the pop-up front camera. Other omissions include the headphone jack and the microUSB port. The former might be glaring but the latter is replaced by a USB Type C port which definitely a necessary upgrade. The handset also comes with a single-firing speaker. Speaking of camera, the motorized platform that houses the camera module features a 16MP + 20MP dual-lens offering. This combination is capable of Bokeh effects, AI recognition of 21 different scenarios. What's even more interesting is the 25MP front camera which is tagged by the company as Stealth 3D Camera. It is capable of 3D modelling just like iPhone X's Face Unlock. This also allows it to done interesting 3D render emojis which OPPO calls OMOJI. 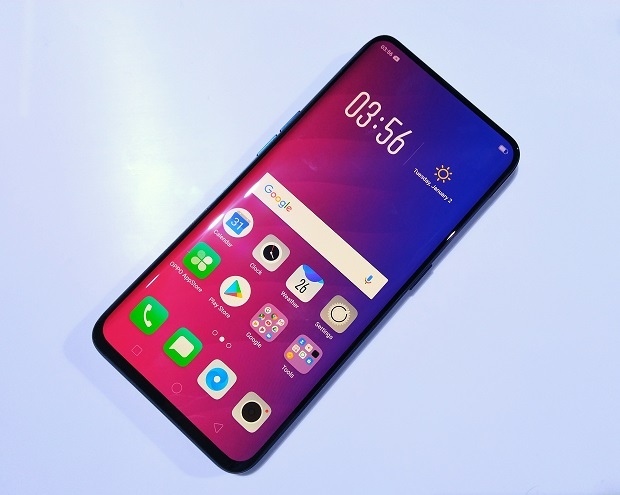 The OPPO Find X is packed with 3730 mAh battery which supports VOOC fast charging. However, there's no wireless charging capability here. The handset is powered by Android 8.1 Oreo with Color OS 5.1 on top. The 256GB version is priced at Php 49,000. It also comes with an Automobili Lamborghini Edition with 512GB storage. The OPPO Find X will be available starting August 11. You can now pre-order in Lazad (until August 4), Argomall (until August 1) and Shopee (until August 5).